If I look back on the days when I religiously watched Option videos, there's one particular volume that sticks out in my head – the one that covered the 2004 D1 round at Autopolis. There was just something about the high speed course that kept me glued to the TV the entire time through. I can't even recall how many times I watched that DVD, which featured drivers like Taniguchi, Miki, Ueo, and Kazama. Compared to the other D1 courses of the time, Autopolis was a track that separated the men from the boys. It's entry speeds were incredibly high, and even if the drivers could survive the opening transition there was a good chance they'd get sucked into the sand pit next to the main corner. It's because of that event that I've always taken an interest in D1 events Autopolis. 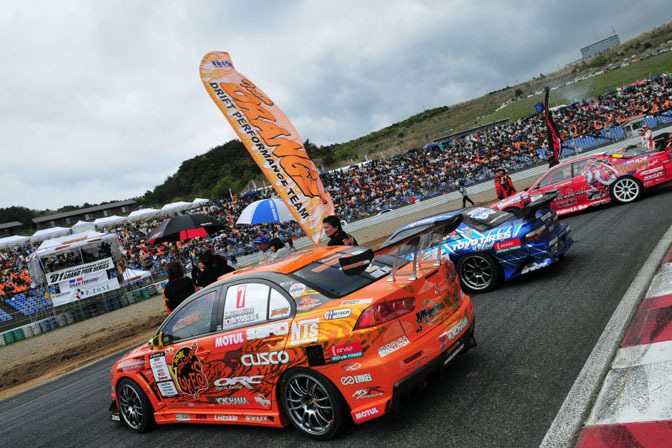 In past years Autopolis has been a late-summer stop on the D1 tour, but for 2009 it's been pushed up to the second event on the schedule. 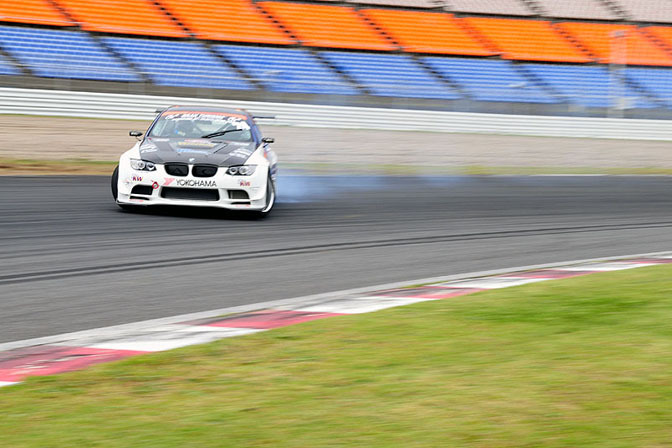 One of the biggest stories this weekend was the competition debut of Takahiro Ueno's 2JZ-powered BMW. Unfortunately, Ueno and his team were plagued by mechanical trouble all weekend and were unable to qualify for the tsuiso tournament. Zannen. 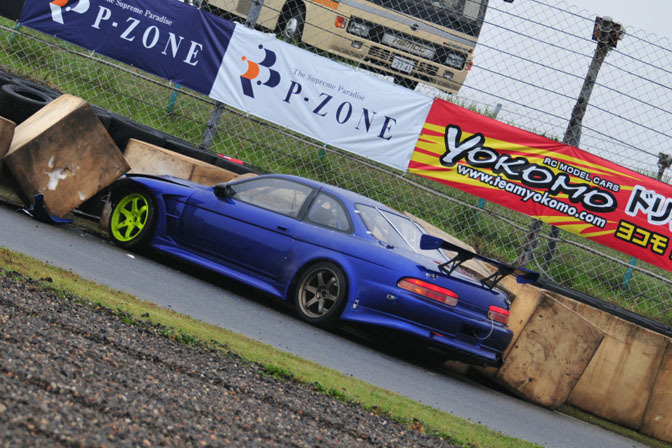 This privateer JZZ30 Soarer was another victim of the Autopolis course. Tetsuya Hibino and Naoki Nakamura mixing it up in the Best 16. Hibino would end up advancing all the way to the semi-finals, where he was defeated by Youichi Imamura. Imamura was matched with Daigo Saito in the Best 8, and judging by this photo it was quite the battle. 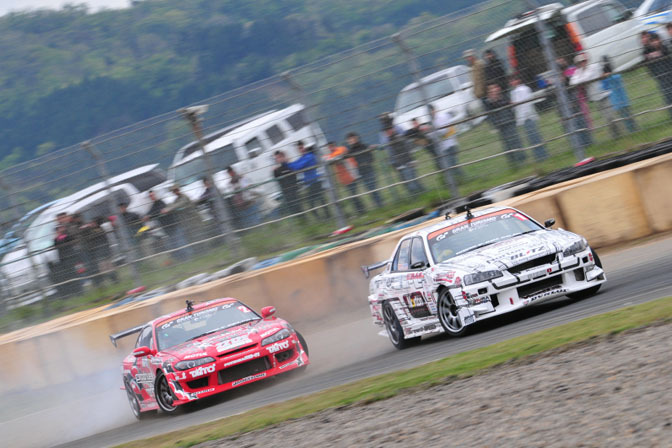 As you can see, Saito is still driving his JZX100 Mark II. I wonder when the Mustang will be ready? Kumakubo and Tezuka face each other in the Best 8. Kumakubo would make it as far as the semi-final before being eliminated by Kawabata. In the end it came down to Youichi Imamura versus the hometown Kyushu boy, Ken Nomura. And the winner? Youichi Imamura. He looks quite pleased with his victory, doesn't he? 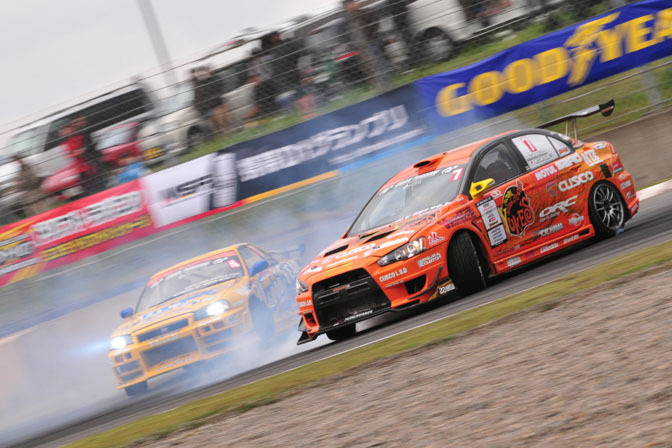 Following his win at Autopolis, Youichi is now tied with Nomuken for the D1GP series points lead. Many of these drivers have a busy week ahead of them as they get ready to head stateside for D1GP USA in Anaheim next weekend. Testuya Hibino, with his beat up AE86 represent the underdog ! Awesome. 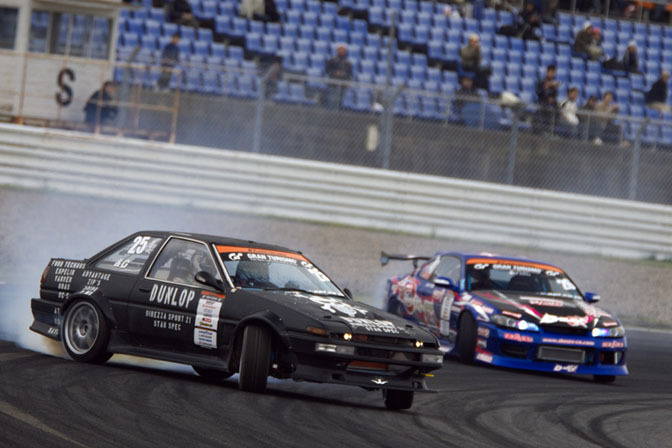 Saito should never debut with the Mustang, the JZX is way too developed to let go. Same thought i realy don't like the mustang, he should have made a new markX with 2JZ swap instead. +1 Im with Alex , JZX100 was too good to be switched with something else. thank god the mustang's not ready yet. +1 for Daigo doing something new with the Stang. 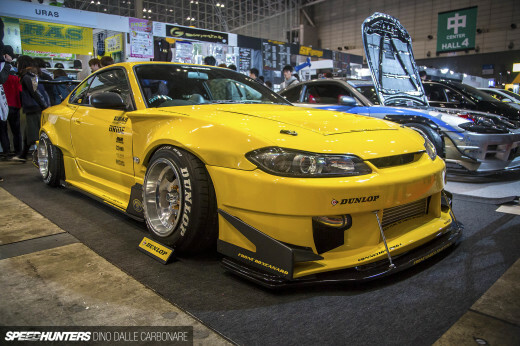 I love the S cars, but seeing the same S13's and S15's and typical drift cars gets tiring. Big ups to Ueno and Saito! 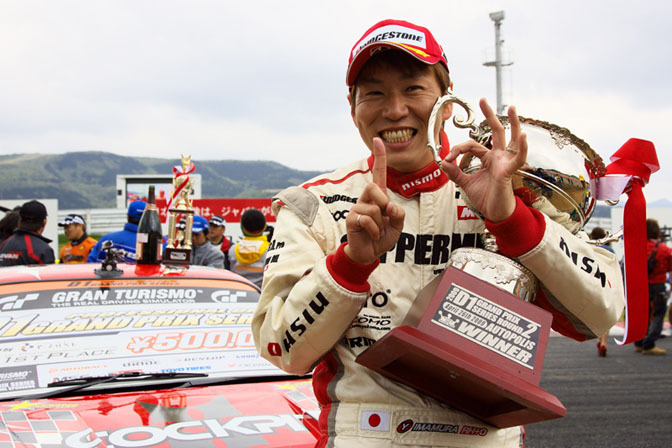 Taniguchi is the og king of autopolis. i wish he would return with his HKS Silvia or at least the HKS Altezza. I didn't catch it anywhere in the article, or maybe I should know this, but where is the Autopolis? Well I always wondered, what happened to Hibino's SR20 powered AE86? Did his sponsors pull out or something? But it is good that he still stuck with an AE86 instead of moving to another car.